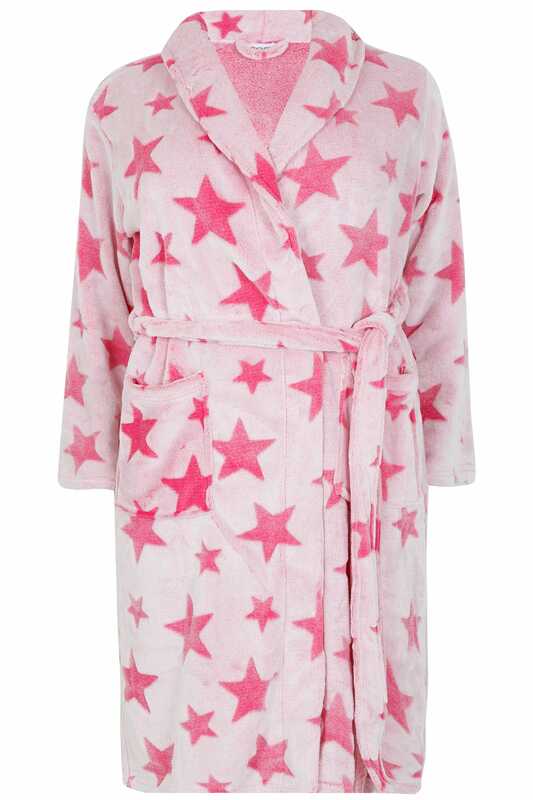 This super cosy dressing gown is the perfect around-the-house must-have. Designed with an on-trend star print, it features an adjustable self-tie fastening and two pockets. We love its textured finish, it is perfect for keeping warm and snug.